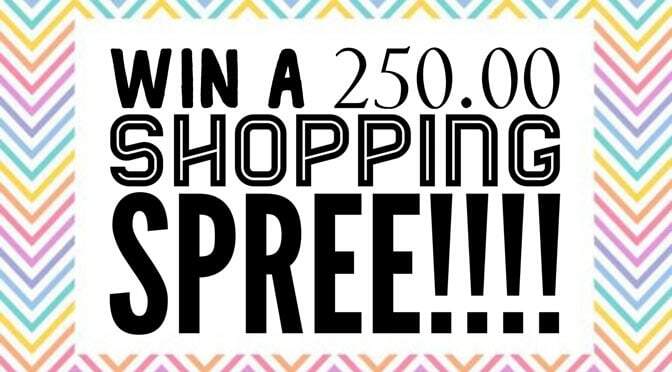 Win a $250 Lularoe Shopping Spree! It’s 2018 can you believe it!!!! This is the year I’ll be venturing back to Disney and I could not be more excited!!!!! Maybe I’ll even get to meet Kenny!!! For those who don’t know who I am, my name is Christy and I’m a Lularoe Retailer!! Over the past few months I have had the privilege of meeting so many of KTP Crew Members and introducing them to Lularoe! In 2017 Lularoe introduced the Lularoe collection for Disney!!! Which is perfect for all of us Disney Fanatics!!! Dresses! Tops! Buttery soft leggings! And an adorable kids line!! If you haven’t heard of Lularoe I would love to tell you all about it and be your personal stylist!!! As a huge thank you for the unbelievable response I’ve had so far I’m giving away another 250.00 shopping spree!!!! Be sure to fill out the form below to be entered and then join my Facebook shopping group to do some browsing! This contest concludes on January 31, 2018 and will take place with a random drawing. I could not figure out how to do the captcha codes!! !